As it is with race, gender equality, sexuality and other areas of prejudice in this world, the topic of mental and physical disability deserves to be better understood and dignified in media and education. Losing an ability you once had is one of the most difficult things that can happen to a person, and it happens to people every day. Nothing can prepare you for it. It is an experience you can only fully understand once having gone through it oneself. Speaking to those who have gone through it, reading about them, even watching films about those who experience it is the closest thing we have to better understanding it. That places a heavy responsibility on movies that explore disability. If you’ve been to see Me Before You in the cinema these past few weeks, you may already have an idea of the controversial topic I’m about to get into. Films that are irresponsible about disability are just as bad, if not worse than, films that are irresponsible with topics of race, gender and sexuality. 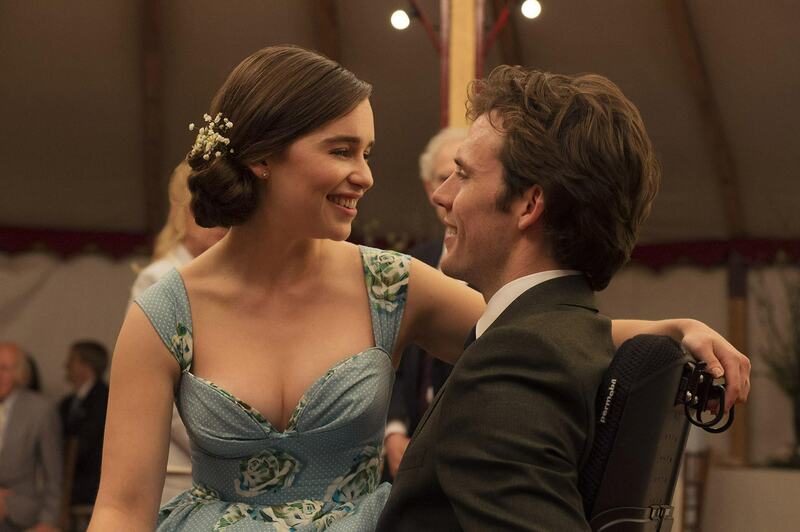 Me Before You is directed by Thea Sharrock adapted from Jojo Moyer’s novel of the same name. It follows a quirky young woman named Louisa Clark, played by Emilia Clarke, who gets a job as a care taker and is tasked with looking after a young handsome man named Will Traynor, played by Sam Caflin. I personally don’t seek out romantic comedies when I head to the cinema, my first choice will always be in the sci-fi/action film pool. It was the focus on disability that drew me to this film. I learn of all kinds of disabilities in my volunteer work, an entire range that I had never really understood before I took an interest. 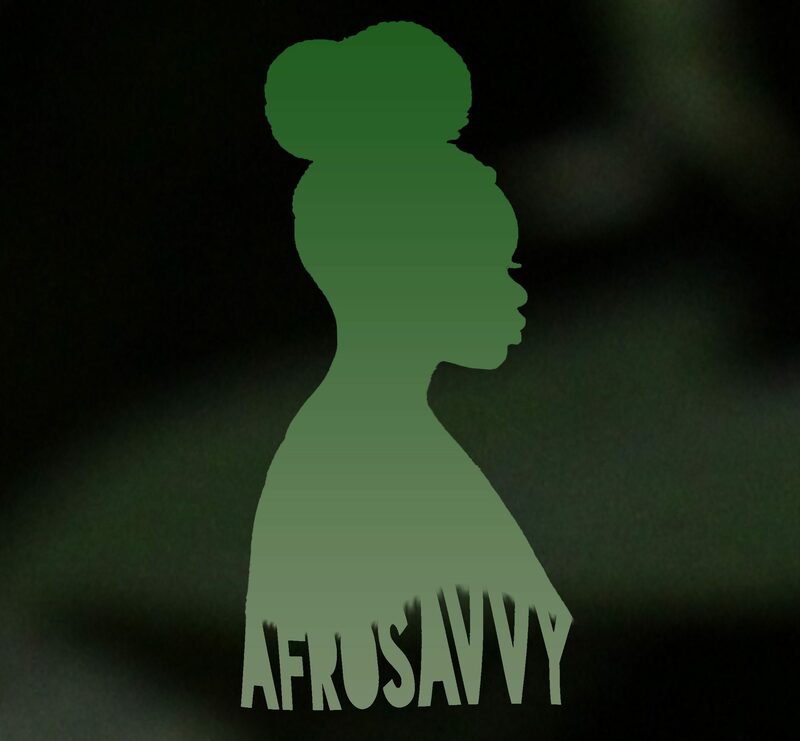 So I appreciate a film that focuses on the lifestyle and tries to communicate and educate us about it. Will Traynor is paraplegic. He was a very active and adventurous young man before he suffered a spinal cord injury and now he is bound to a wheelchair for the rest of his life. If you’ve seen many romantic comedies, you pretty much know how the story goes. Louisa’s cheerful optimism in contrast to his broodiness makes for a rocky beginning to their relationship. Then a few scenes later, they’re falling for each other and the story blossoms into one of unconditional love and heartbreak. It’s wonderful. I so badly wanted to love it that I looked over the mild annoyances that bothered me throughout. And really, it’s just little things. Some out-of-place Pop music here and there and some not-so-convincing acting. It’s all missable and probably has more to do with my personal preferences than the actual film itself. Before I get all critical I have to say, in the film’s defence, it knows exactly what it is and does not try to take itself too seriously. It is simple and delivers emotional impact where it’s most important. In the end I got over the weird way everyone was saying their lines as if they were reading them directly out of the book. I got over it because the real issue is not with the performers, but the way the story is told. This is a sweet novel, clearly meant solely for the purpose of making young women weep into their pillows at night. Obviously, no offense was intended by the author to the disability community. The problem is the production company that greenlit this adaptation, and the writing crew that saw no need to be more responsible with the way the story handles Will’s character. Will decides to kill himself because he hates being disabled. Fine. That’s his decision and it’s okay to take a worldwide audience through that journey because it’s a real human experience that we can be helped to get a better understanding of. So of course, the sensible, sensitive thing for this film to do would be to give the character more depth, highlight his flaws, and make us understand that the suicide is about his own inability to climb out of pessimistic notions of his new life with a disability. There are films out there (The Sea Inside, for instance) that do this really well. The Sea Inside is about a man who is fighting for the legal right to end his own life, because he can’t bare to live with his disability. It is a foreign film, directed by Alejandro Amenabar and it takes the time to explain and draw you into the psyche of the man and his personal struggle, without outright selling the idea that disability makes life not worth living. That is the kind of responsible execution that is needed for such a complex subject. Watching Me Before You, one can just sense all the hard work that went into making this into 2016’s most loveable film and I tried… I tried so hard to love it. It is a lovely, emotional book that perhaps should have remained as just that. The film handles it in a way that just spreads the wrong message. We may think it’s all fine because it’s dressed up in a false happy ending, which works if you leave the cinema and never give it a second thought. But if you consider the story, even just for a minute, it’s perplexing that Hollywood would be this irresponsible in 2016. Mental or physical, living with a disability is not impossible. It is only different. The subject is very complex and deserves to be handled with a higher level of understanding and sensitivity. What is needed is for everyone to be brought to a better understanding of what it is like to live with a disability, not to paint it as a curse.